When I asked my parents for a travel tip, they both said that planning ahead was key. Although that sounds simple and easy enough, they both had different definitions of the term. Plan your vacation beforehand. This does not mean that you know your flight, and the hotel you are staying at. What you need to do is plan out what you are going to see and do, for everyday of your vacation. For example, if there is a historical monument in the area you’re traveling to, then you need to figure out what day and what time of day you are going to visit it. Planning your day does not mean you do not get to relax, it means that you have organized your vacation well enough that you get to see and do everything at your destination as well as take time to lounge around. Let’s say you spend the first two days just lounging around at the spa, and later on you find out that there’s an amazing all you can eat buffet nearby. But you really wanted to visit some neighboring city the next day. If you did your research and planned ahead, you would have known about the buffet and organized to go to the city on one of the days you were just lounging. As a result, you would get to visit the city and enjoy a delicious buffet. That was a poor example, but you get the point? When you make your plans, use general times if you can. Come to an agreement on what “morning”, “afternoon”, and “evening” mean and then organize your day using those terms. In the most recent trip we took, we organized to start walking to the Greek acropolis of Athens during the morning, by 9/10am we would be out of the door. This way, you can still take your time getting ready but you are also on a “time budget”. What worked out for my family is that we had busy mornings and then relaxing evenings. In the morning or afternoon we would see all that we could see, but by evening we were sitting in chairs doing nothing but eating, drinking, and talking. We saw what we wanted to see, and we were still able to enjoy ourselves. Another thing to keep in mind, is to realize that no plan ever happens to the T. If you can’t handle that, then maybe you need a vacation where you don’t adventure around-which is cool, too! Some people enjoy a week by the pool; however, that’s not what I do. 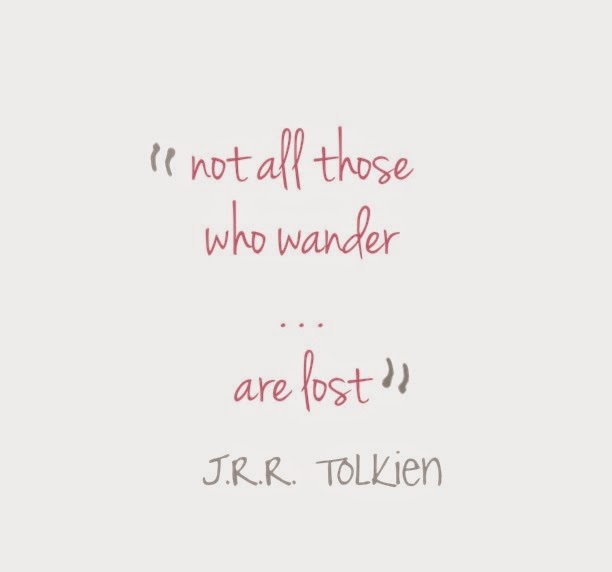 I am an adventurer, a wanderer, and a very active person by nature. Anyways, you need to be able to accept a change of plans. 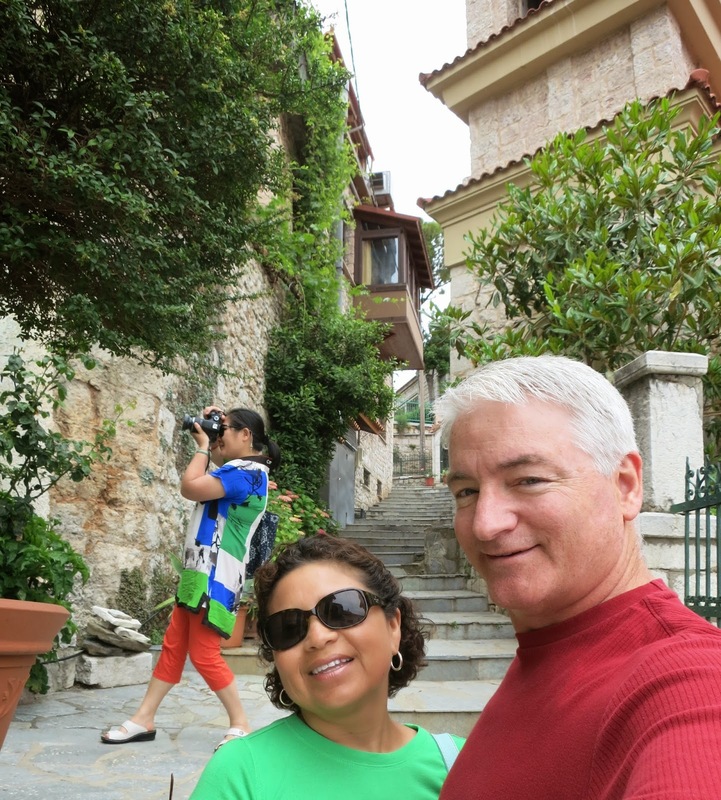 In the town of Arachova, Greece, we got lost looking for our hotel. We were at the very top of a huge mountain, and we happened to have driven past this town. Since it was getting late, we decided to just screw our old hotel reservations and find a hotel in Arachova. This change of plans led us to breathtaking views, a homey hotel, and a small town that was full of sights. It was, hands down, one of the best spots of that vacation. Plan ahead to make sure that you leave the vacation feeling satisfied, but be flexible. You might end up doing something that was way better than your original plan.